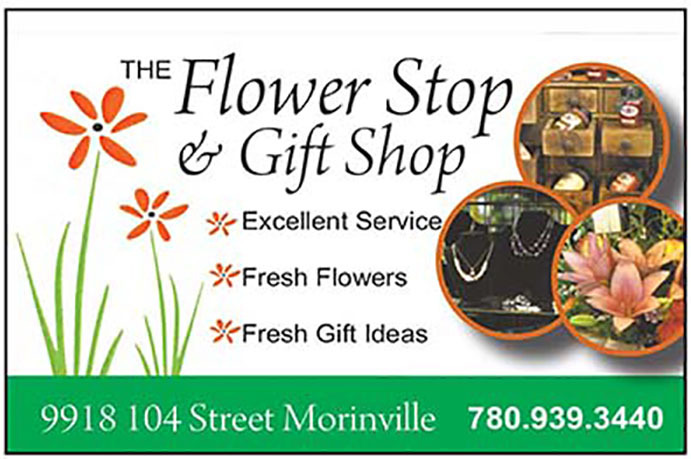 Ahead of the Morinville & District Chamber of Commerce’s All Candidate Forum Wednesday night at 7 at the cultural centre (doors open at 6 p.m.) we have recapped our series of profiles on the seven residents running for office in Morinville. Additional articles can be found on our Election 2017 page. Coun. Nicole Boutestein’s name will appear on the ballot during Morinville’s next municipal election; she said running again was an easy decision to make. “Quite a while ago, I think even at the beginning of this year, I decided I would run again…The Town is in such a huge transition period right now, and I don’t want to lose any of the momentum we have going,” she noted. Councillor Stephen Dafoe will return as an incumbent candidate during the next municipal election. “After a lot of thinking and strong consideration, over the summer, I’ve decided to run again as councillor,” said Dafoe in an interview. Up until that point, the politician said he would be considering running as councillor, or possibly as Mayor, or may not even be running at all. There’s another name to add to the list of those running for Council in Morinville this fall: Sarah Hall. The first-time candidate said she had been thinking about making the jump into local politics since about four years ago when she started to become more engaged in the community. During the last municipal election in 2013, Lawrence Giffin was unsuccessful in his bid to win a seat on Morinville’s Council. During the 2017 election, however, Giffin is hoping to turn that all around. Life-long Morinville resident, Scott Richardson, says he’s ready to throw his name in the hat during the upcoming municipal election this fall. Hoping to secure a spot as councillor, Richardson said he very nearly ran during the last election, in 2013, but eventually decided against it because of his job at the time, which was with Alberta Municipal Affairs.